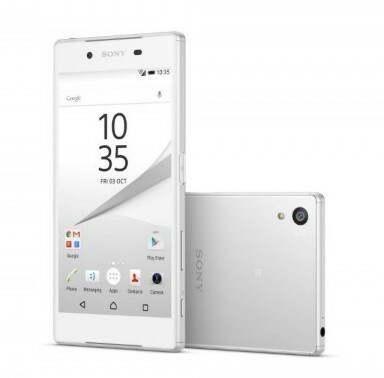 Sony has unveiled three flagship phones all at once: the Xperia Z5, Z5 Compact, and–of course–the Z5 Premium. All three phones will feature Android 5.1 Lollipop with Sony’s own version overlaying stock Android. Now, while many people prefer pure Android over any variation, Sony’s skin is not too shabby. 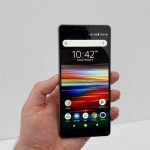 All of the new Xperia Z5 phones follow the traditional design of a rectangular shape with rounded corners and large protruded camera lens on the top corner. Of course, the three new phones of the Z5 series follow the order from smallest to largest, and are all water and dust resistant. The Z5 Compact has a 4.6” 720p display, perfect for consumers who miss the small phone world amidst the sea of huge phablets. The Z5 places itself in the category of average sized phones with its 5.2” IPS 1080p, display while the Z5 Premium is a phablet with a 5.5” display that has an extremely high pixel resolution at 3840×2160 with 808ppi pixel density. The water resistance of the phones no longer require clumsy flaps, which is a huge improvement over the Z3s. The style and design also seem received a minor upgrade, with subtle differences such as different corners and power buttons. All three phones share the same 1/2.3in 23MP rear snapper capable of 4K video recording. It alleges the ability to focus in just 0.03 seconds, 5x Clear Image Zoom, and 8x Digital Zoom with a 24mm wide angle G Lens. The front cameras are lenses with 5MP with a 25mm wide-angle–so everyone can be in your selfie. Front cameras really have improved over the years, as you can now record in full HD video, too. It even has video stabilisation! 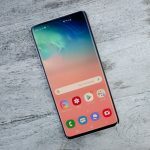 While the smaller versions of flagship phones often mean sacrificing power and other specifications, these three phones share more than enough features for all three of them to be called flagship devices on their own. 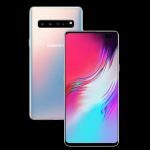 They all share the same powerful Snapdragon 810 octa-core processor, 32GB of internal storage, and expandable external memory through microSD cards. 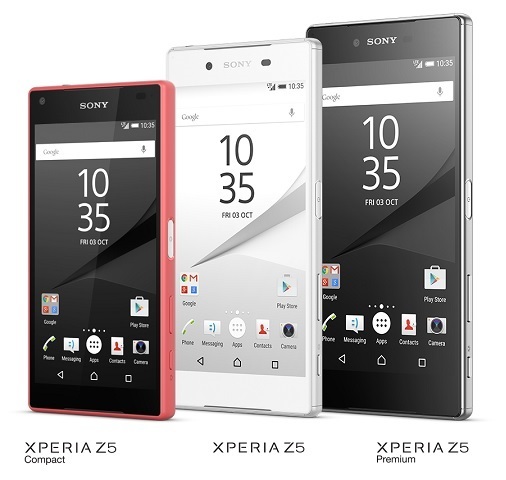 The Z5 Compact features 2GB of RAM while the Z5 and the Z5 Premium both have 3GB of RAM. The extra GB of RAM may not make much noticeable difference when the phones are in use, because the extra screen estate of the Z5 and Z5 Premium utilises the RAM much more efficiently for multi-tasking. 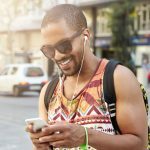 The phones also vary in battery size, but this is likely to account for the difference in phone and display sizes. The Z5 Compact’s battery has 2700mAh capacity, while the standard Z5 has 2900mAh, and the Z5 Premium phablet has its appropriately sized 3430mAh capacity. All three phones are single SIM phones. Other than minor internal and external hardware upgrades, Sony has simply improved upon already fantastic phones. The best part about the Z series is that they provide viable flagship options for people who want phones of all sizes. Especially for anyone who is looking for a nice compact phone that fits in one hand, there really isn’t any other real competition to the Z5 Compact. Prices and specific date availability have not yet been announced, but it’s rumored to be released sometime this Fall. 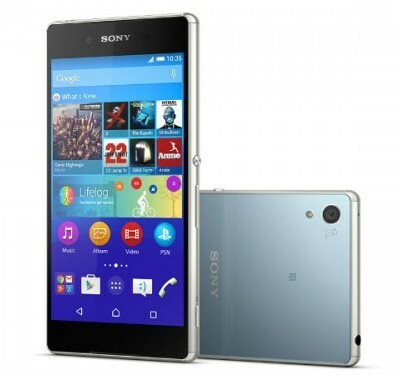 Tell us your thoughts about Sony’s Z series in the comments below!